Fitness franchising is a popular category and topic for fitness professionals. 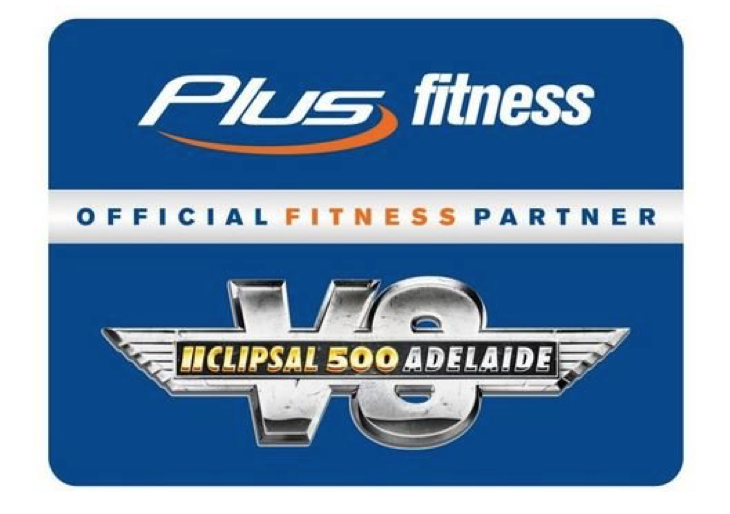 All fitness franchise articles here are 100% relevant to those looking to start their own fitness franchise or invest in an existing franchise, helping make some very important decisions in choosing whether a fitness franchise is for them or which fitness franchise suits them and their goals best. 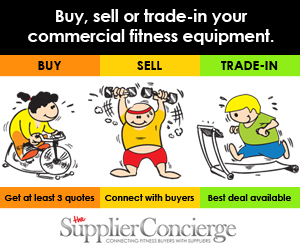 You can view over 30 fitness franchise opportunities in the Fitness Franchise Supplier Guide. 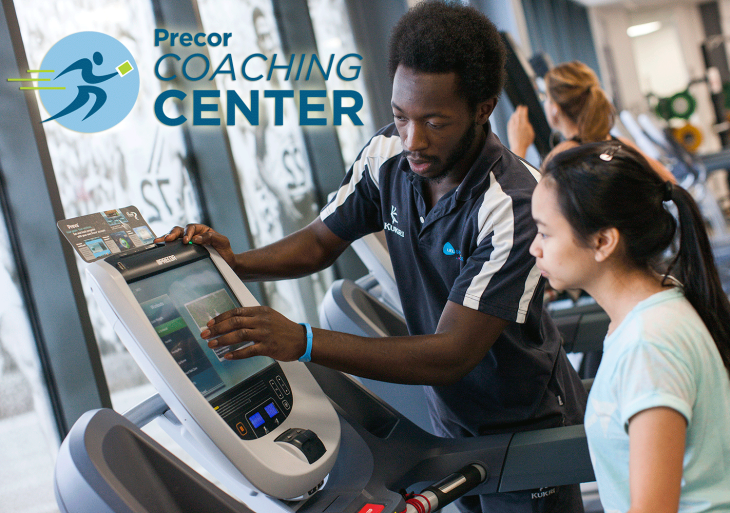 May 29, 2015	Fitness Franchising, In the news! 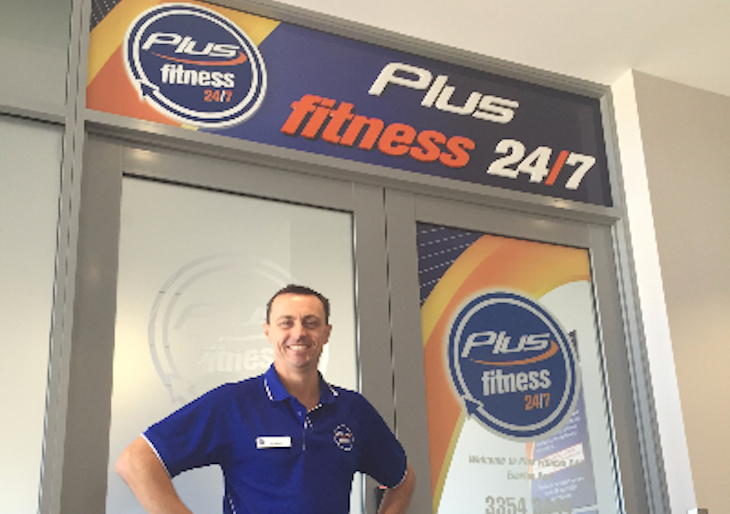 Plus Fitness 24/7 Everton Park is Now Open! 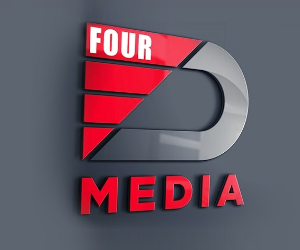 May 14, 2015	Fitness Franchising, In the news! 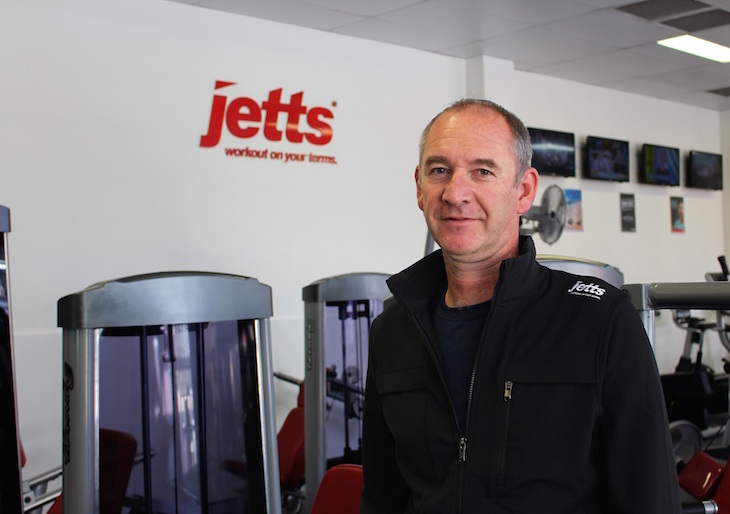 April 28, 2015	Fitness Franchising, In the news! 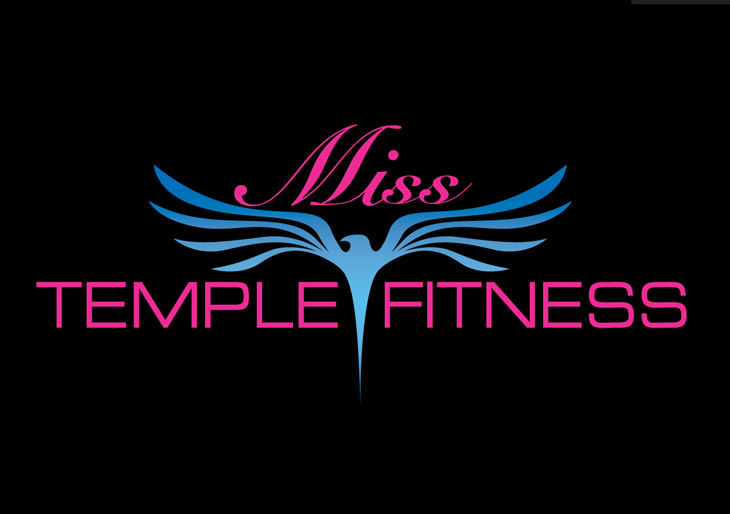 April 2, 2015	Fitness Franchising, In the news! 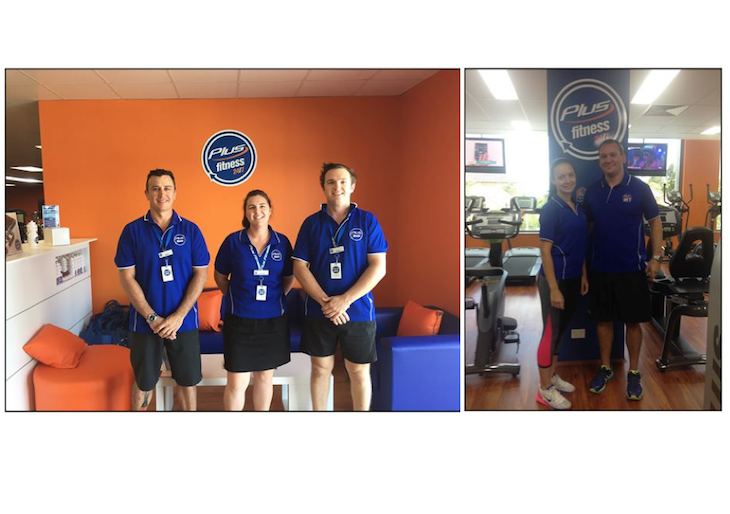 February 24, 2015	Fitness Franchising, In the news! 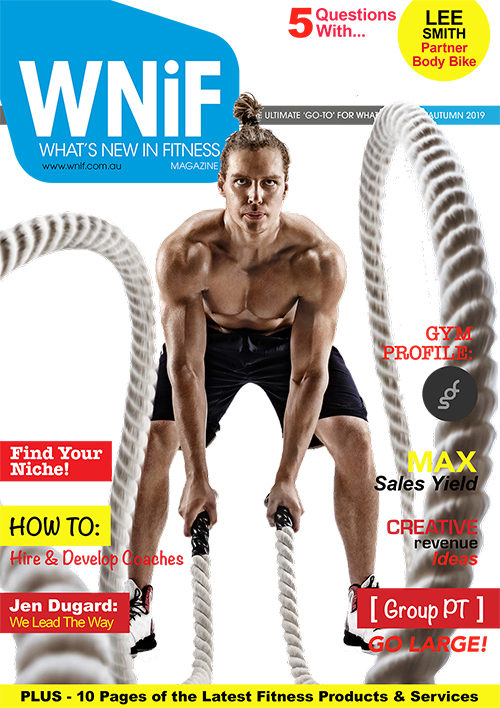 February 11, 2015	Fitness Franchising, In the news! 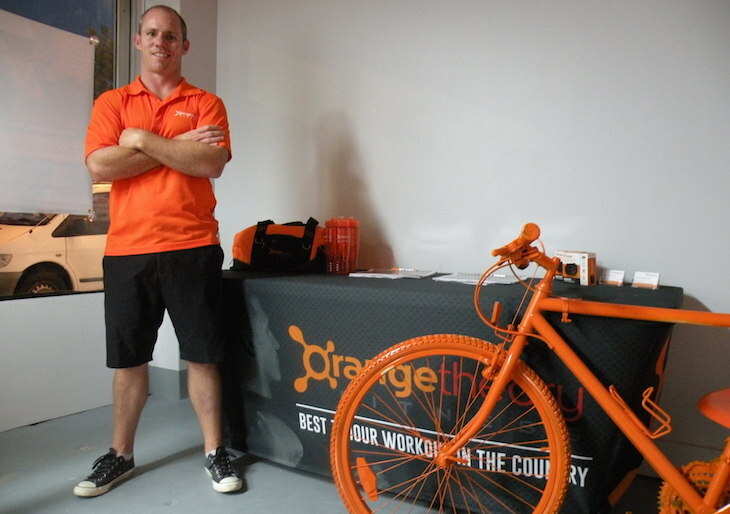 January 21, 2015	Fitness Franchising, In the news! 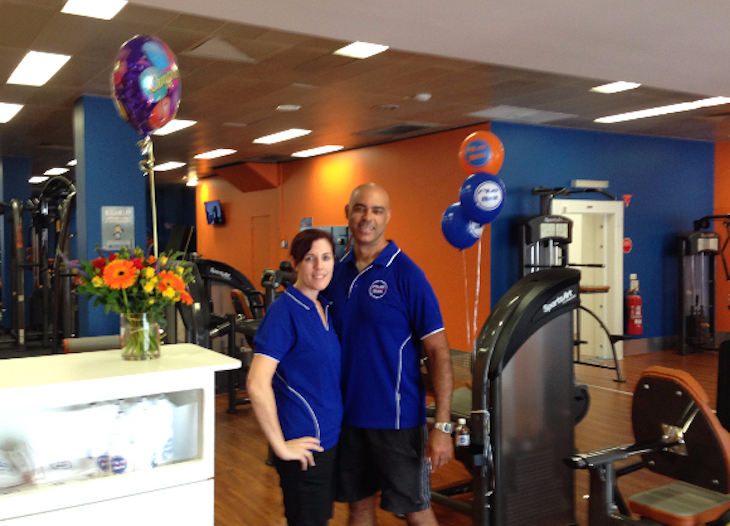 September 26, 2014	Fitness Franchising, In the news!